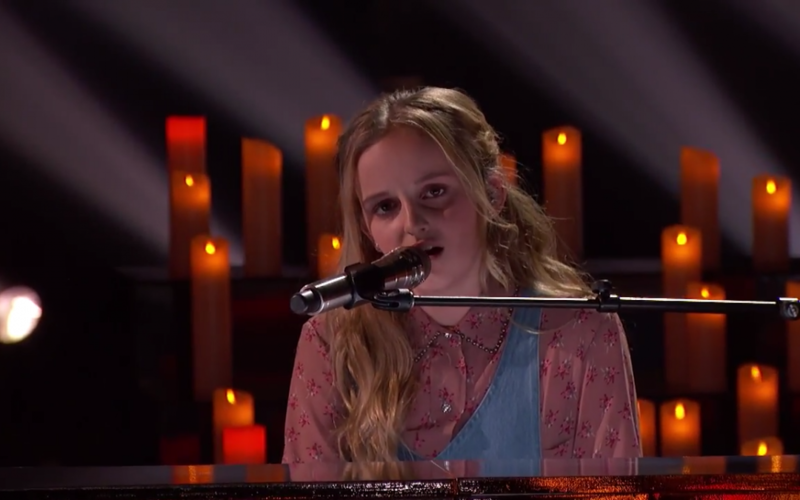 Amos Abplanalp, an LDS Bishop in Florence, Arizona, and a psychological professional counselor at one of the local prisons, is the proud father of an amazingly talented 13-year-old daughter who is a contestant on this season’s America’s Got Talent program. Each of Evie Clair’s stunning and emotional performances, from her first until now, have left the audience awestruck. 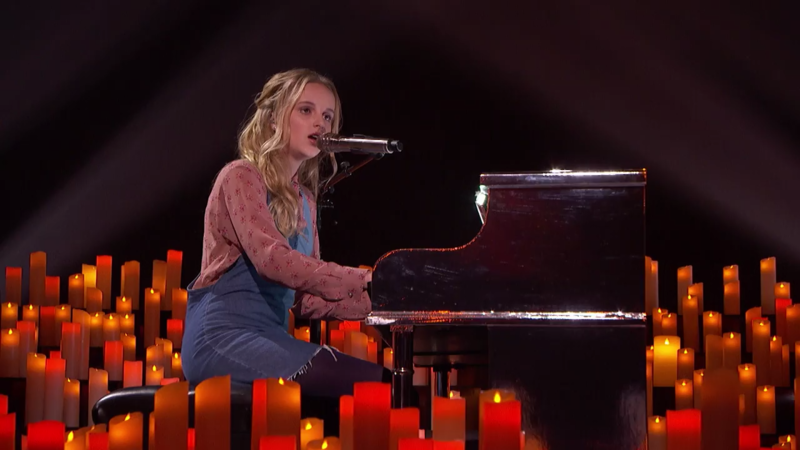 Following her most recent performance of “Wings” by Birdy, Evie received a standing ovation from both the audience and all four judges. She sang the song in honor of her parents’ wedding anniversary and especially for her father as he continues to battle stage 4 colon cancer. Her dad discovered that he had cancer in April 2016. His first operation was unsuccessful and left him with a colostomy. Despite the challenges that he faces, he has continued as Bishop with strength and support from family and friends and blessings from above. Evie says that her motivation for singing on the show is her dad. After her performance of Macy Gray’s “I Try” in July, Howie Mandell told her, “You know, I’m a father of two girls and a son and when I listen to you, it’s the sound of an angel singing to her dad. I don’t think you can ask any more of a performer than to move your heart and I feel moved.” And without a doubt, the audience can echo Mandell’s sentiments as hearts are moved with each stirring performance.